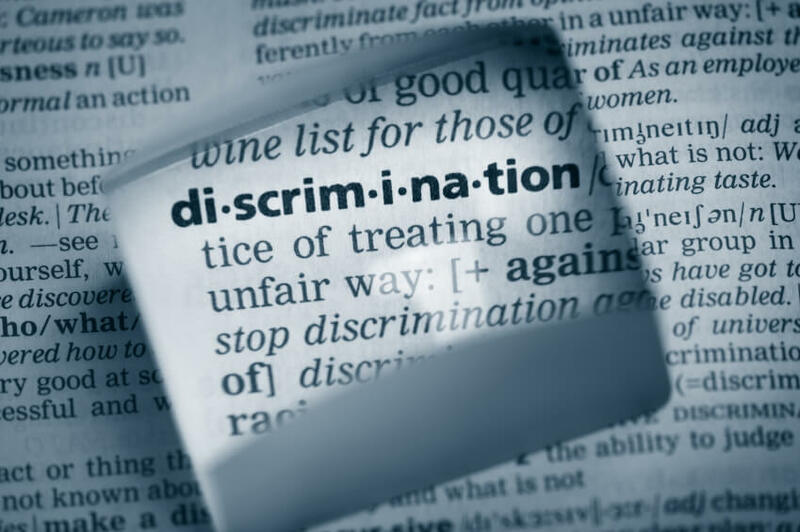 The Government has announced that it will run a consultation exercise on any measures needed to protect individuals against caste discrimination. ‘Caste’ is the name used to describe a social hierarchy used predominantly in the Hindu society. Caste is a form of class system traditionally associated with the culture of the Indian sub-continent, however, people worldwide live by this hierarchy of social standing. Broadly, caste is fixed at birth and individuals stay in their initial ranking for life, regardless of their aspirations or actual achievements. Each caste is traditionally associated with particular occupations, and marriage within caste is expected. The Government has acknowledged that almost half a million people in the UK whose background is Dalit – the lowest caste status – face discrimination. Caste is not specifically mentioned in the Equality Act; the protected characteristic of race covers colour, nationality and ethnic or national origins. Employment Tribunals have, in appropriate cases, decided that caste falls under the protected characteristic of race. However, because of the lack of explicit coverage, the consultation will look at whether the Government needs to take any additional measures to those that already exist in the Equality Act 2010.